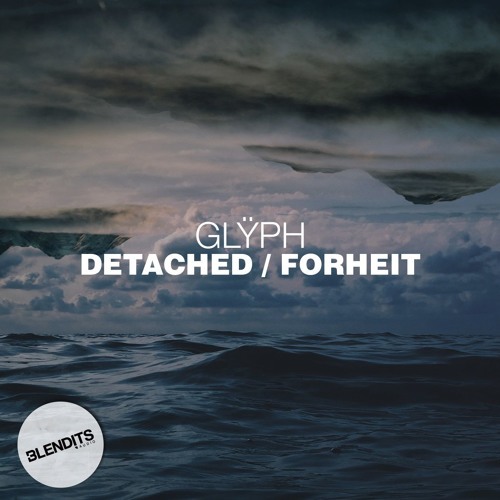 Rotterdam label Blendits returns after a bit of a hiatus with a top new single from Glÿph, aka Belgian producers Clearlight & Owl. Providing the flip to heavier track Detached, Forheit goes in deep on sound design and atmosphere, building tension around the intricate drum rhythms and powerful sub. Cinematic business with enough edge for the club…just how we like it. Look for this one coming May 11th via all the usual outlets. 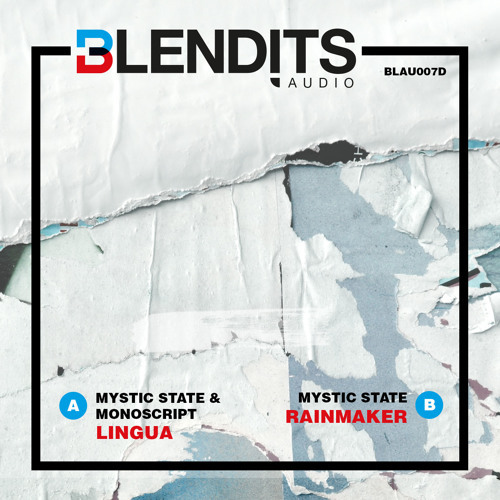 Rotterdam-based imprint Blendits return with possibly their most varied release to date featuring four fresh new tracks from up and coming producers in the scene. 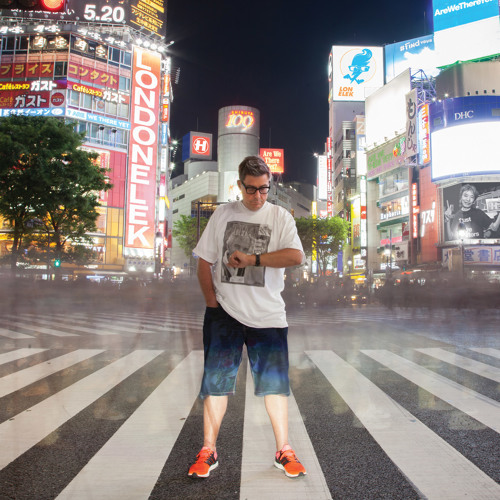 Chromatic kick things off with grimey tech roller Inertia that hits the ground at a hefty pace with a catchy bass riff and tight, funky drum lines. Bredren & Philth keep things moving along at pace on Ghost Palace, taking the vibe deeper with booming sub and creepy atmospherics. Le Tricolore changes the vibe completely, bringing the melodies to the fore on a liquid beat built on cheeky melodic flourishes and soaring pads. Last but not least Bredren close things out on an experimental tip with the sparse, melancholy halfstep of Passing Period. One for the deep heads! Check out the clips below and look for this on vinyl and digital from April 13th. Dutch club night/label collective Blendits drop another pair of excellent beats for their seventh release, continuing the label’s excellent selection of deep yet still dancefloor worthy tunes. A-side Lingua sees the Mystic State boys teaming up with fellow production duo Monoscript for a driving, subby number with plenty of tasty percussive details and a dubby vocal hook. 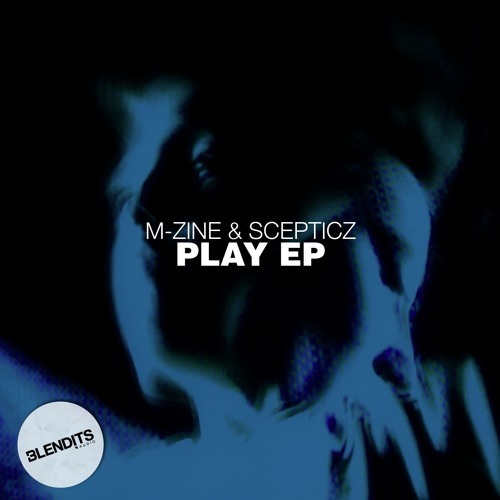 The flip sees the Mystics back to solo duties, blending jazzy licks with junglistic breaks for a big booming stepper. Check out the clips below and grab this one from your favourite digital outlet now! 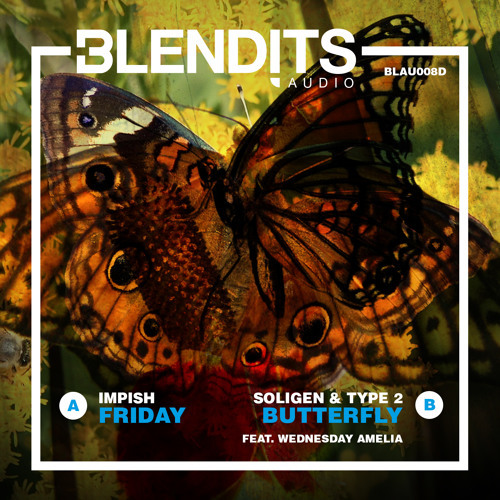 Soligen & Type-2 continue their impressive assault on the D&B scene with a new beat for Rotterdam-based Blendits Audio. Showcasing their versatility, the duo lay down an unusual rhythm with heavy sub kicks and metallic percussion scattered across the mix. A conventional roller this is not, but deep, dark and exciting it most definitely is! Over on the flip Young:G heads for slightly more predictable but nonetheless enjoyable territory with a grimey, stripped back techstepper in the form of Shantytown. Fans of Amoss will definitely enjoy this one. Check out the clips below and look for the release from September 22nd. Rotterdam based Club Night and label Blendits return with their second release featuring two deep collabs. Soligen & Type-2 deliver an intricate and soulful roller with a hint of techstep teeth on Pretending, which proves detailed and rewarding on repeat listens. Over on the flip dutch duo Mindmapper & Silvahfonk come correct on Polygraph, blending crisp, tough drums, airy synth work and warm sub for a roller that is danceable yet understated. Check out the beats below and grab a copy from your favourite digital outlet!